Conducting out a research on a particular topic or stage requires a lot of dedicated resources, involvements, and capturing each and everything in detail to ensure that you never miss out anything important. 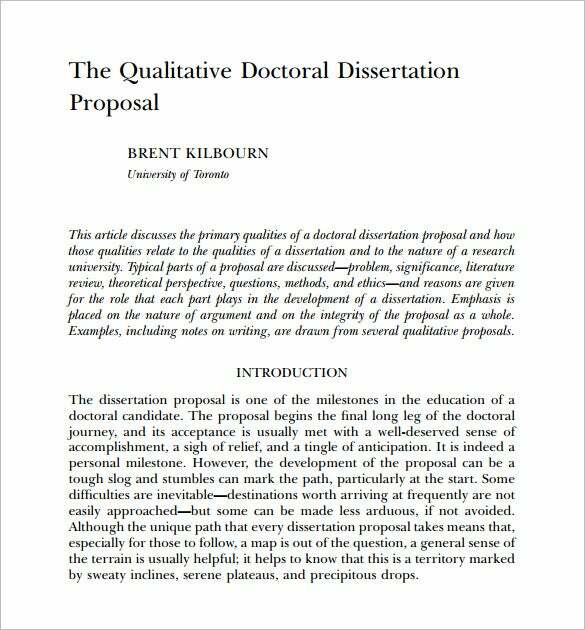 The Dissertation Proposal Template is one of the best solutions that can help you to present a detailed thesis in front of your examiner and can assist you in fetching good marks. The templates are ready to use and you can easily use the mentioned examples, possible solutions, ideas and instances to prove your concluding statement. 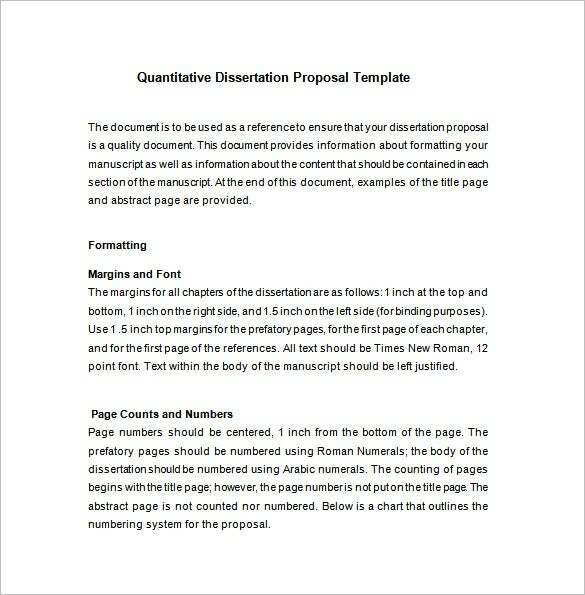 You may also visit Book Proposal Template. 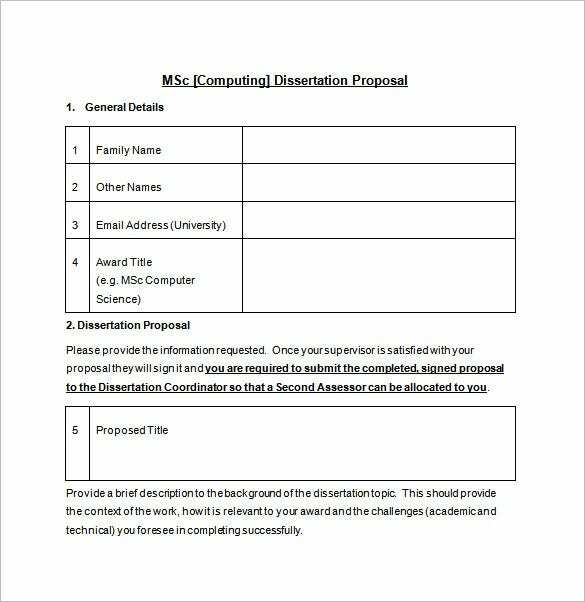 fcet.staffs.ac.uk | The MSC Dissertation Proposal offers a detailed view of table of contents for your already conducted research. The various pages enlisted in the template helps you to explain some quick questions about your research including what you intend to examine, how you’ve collected and analyzed your data, and what appears as a final conclusion. The best thing about this template is that it has almost everything planned and segmented for you and you just have to enter the data to explain the course of your research. The template also assists in identifying the direction for your dissertation so that you can answer all the questions posted by examiner with great ease. 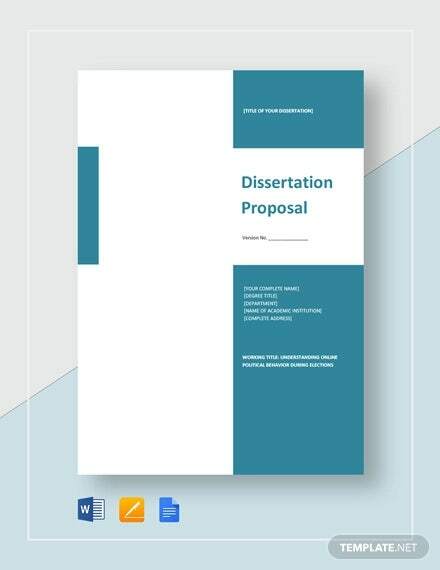 cs.northwestern.edu | The PHD Dissertation Proposal Template is specially designed and developed for candidates who are continuing their PhD program. 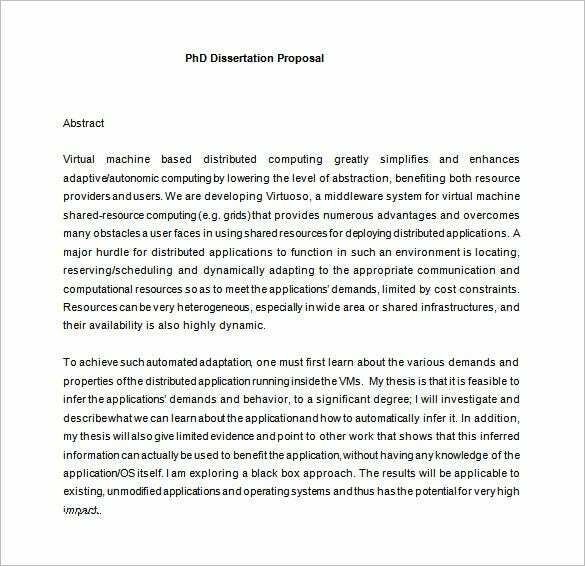 The template reduces all of your pressure and stress by enlisting all the requirements of a PhD proposal in a single document. It in includes all the necessary pointers and important things that can help you complete your final dissertation to applause your years of hard work and study. The template answers all the vital questions and set parameters to help you appear in one of the most difficult examinations without any fear or scary experience. esource.dbs.ie | Since dissertation is the final stage of any Masters degree, your must use the readymade templates to make your work complete faster and efficiently. The MBA Dissertation Proposal template is one of the coolest solutions to opt for while preparing a detailed thesis of your MBA program. The template enables you to showcase all the skills and knowledge that you’ve gained during your study period and helps you to conduct a research project with ease. Pre-set themes like setting research objectives, organizing and critically analyzing the secondary data, and finding relevant research methodologies helps you to complete the research project with higher excellence. 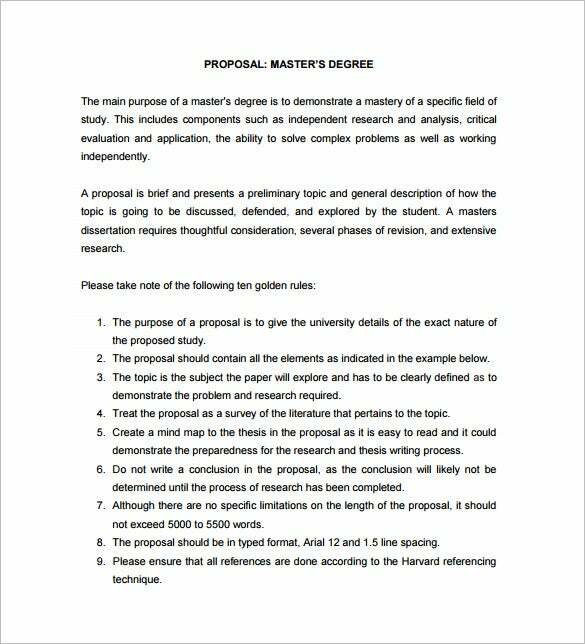 unisa.ac.za | The Masters Dissertation template includes all the samples of thesis/dissertation papers that can help you in completing your final year submissions with great confidence and minimal time. The template includes a lot of samples and examples that can serve as a base of your final research and assist you in analyzing and conducting research projects with ease. It includes instances of single chapters and proposals that are framed by experience professionals and industrial experts to help you score good marks in final examinations. You can download and use these templates for varied purposes with proper reference to avoid copyright or cheating issues. psych.ualberta.ca | Understating someone’s psychology isn’t an easy task, but a lot of students conduct researches on the same to learn more about human nature and tendencies. 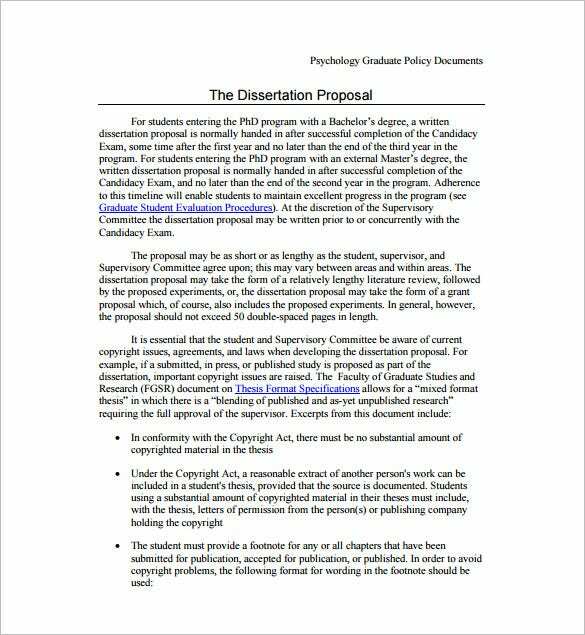 The Psychology Dissertation Proposal template serves as an ideal solution to submit your psychology research with the help of pre-defined set of examples and instances. The template enables them to showcase the research they have already conducted and their final conclusion with great detailing and explanations. It also incorporates enough literature on varied psychology topics to support your thesis and make it look highly professional. 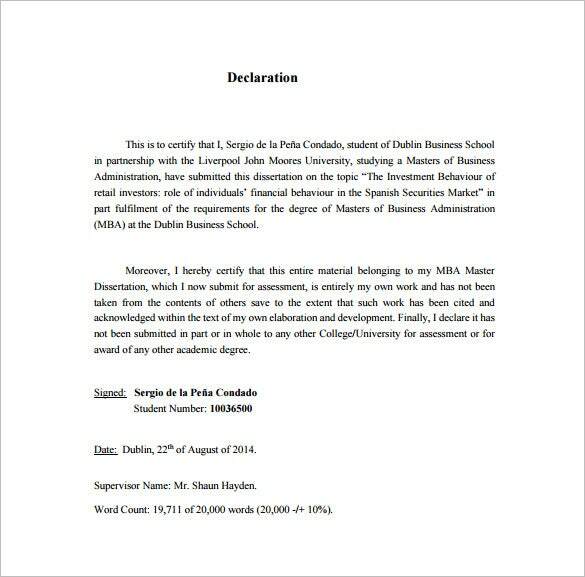 You can undergo a strict thesis with all the relevant details that needs to be provided in the dissertation template. 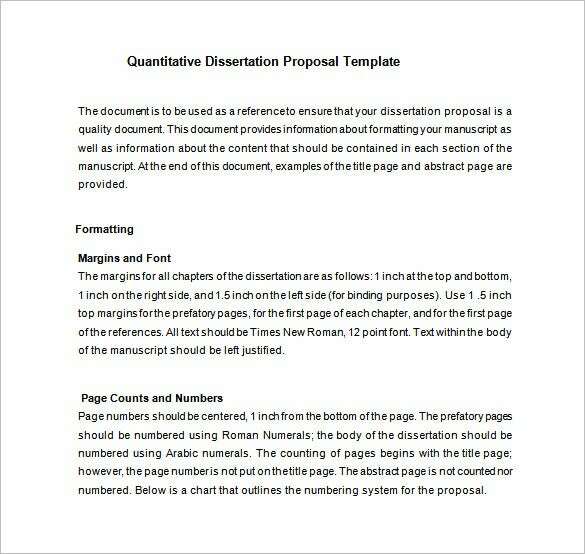 Well planned and constructive template enhances the dissertation. 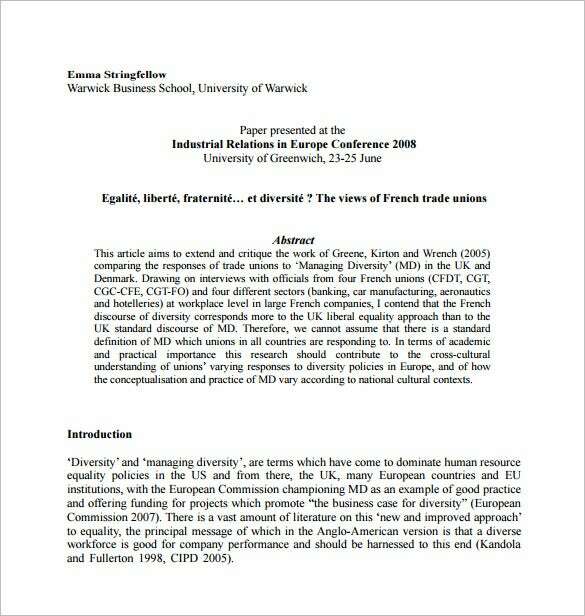 Professional scholarly article enlightens the Proposal Templates to the highest degree level. Why You Should Use These Templates? College students and post graduate candidates often requires to submit their thesis and dissertation proposals to complete their research work in order to obtain specific degrees and educational documents. The readymade templates work as the best solution to avoid all those detailed research sessions and thesis drafting activities that involves a lot of hard work and dedication. 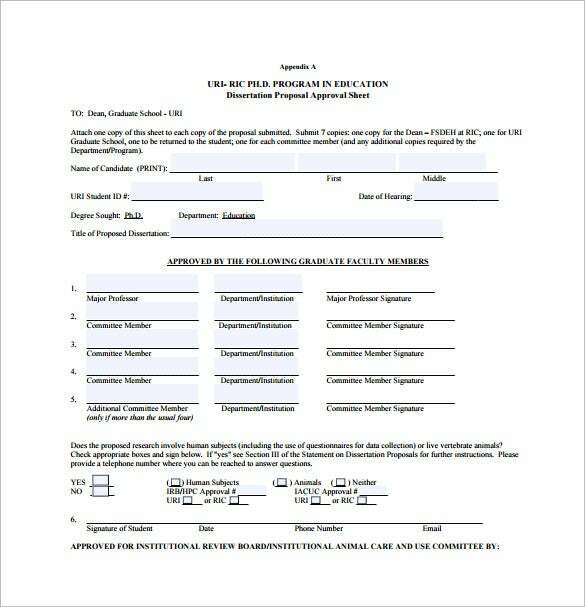 All you need to do is to download this template, fill in the required details, and get the pages printed for final submissions. 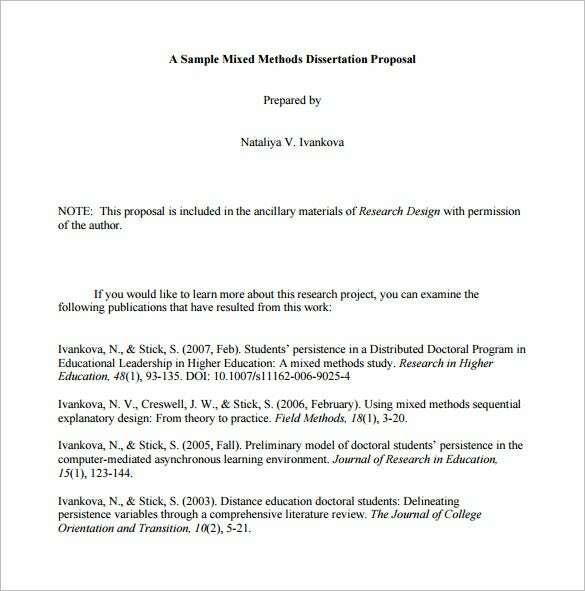 All of these templates are available in various formats including MS Word and PDFs to ensure that you present your research work with great ease and confidence. 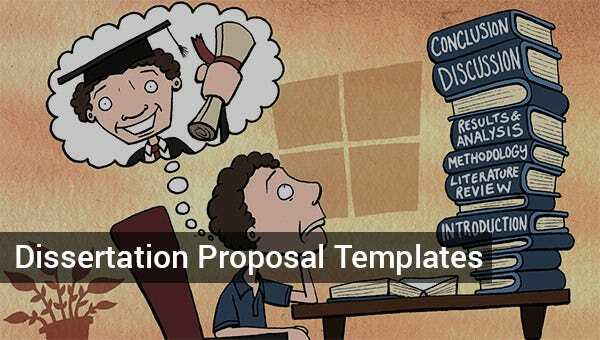 The Dissertation Proposal Template includes a set of different templates that helps you in showcasing your exact research idea and topic with relevant examples and instances. The entire set of templates can be customized to meet varied needs and requirements of school, college, and post graduate students.